The results are in! August 2015 was a great month for eBay, Amazon and Amazon FBA thrift store treasure sales. We provide these examples of profits from our Amazon store to help other thrift store and yard sale resellers locate the best items from thrift stores to resell on Amazon. Most of these items were located less than one month before they sold. We specialize in locating free and low-priced items that can be sold for very high profit margins. The key to this system is “Low Risk, High Reward”. 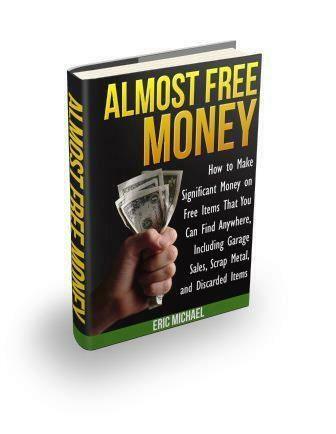 For more on the Almost Free Money approach, check out the Top 10 Amazon Kindle books Thrift Wars and Passive Income for Life. In August, we also decided to spend a little time selling on eBay. I found a used HP desktop computer in the woods and tested it. Great! It worked fine. I parted it out and made some good money on it on eBay – $35 for the motherboard, $12 for the cooling unit and $17 for the power unit. Plus another $5 in scrap metal for the pile. Pretty good for a free item! If you have been following our Cassette Lot posts, you know that we have almost completed listing the lot. During August, we made back our purchase costs for the lot, plus a little profit. 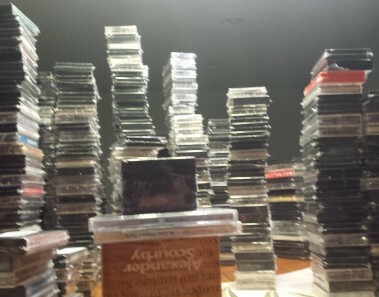 We earned over $156, just in August, with only about half of the lot available on Amazon! I did not expect to be making profit so quickly on that deal. Tenants and Landlords Book Free Garage Sale $35 Inf. Zippy the Turtle Beanie Clip -Mini Free Home $14.95 Inf. Dymo Label Maker – Purple Free Home $35 Inf. Nerf Maverick Blaster Free Home $15 Inf. World Animals Triceratops Toy Free Home $24.95 Inf.